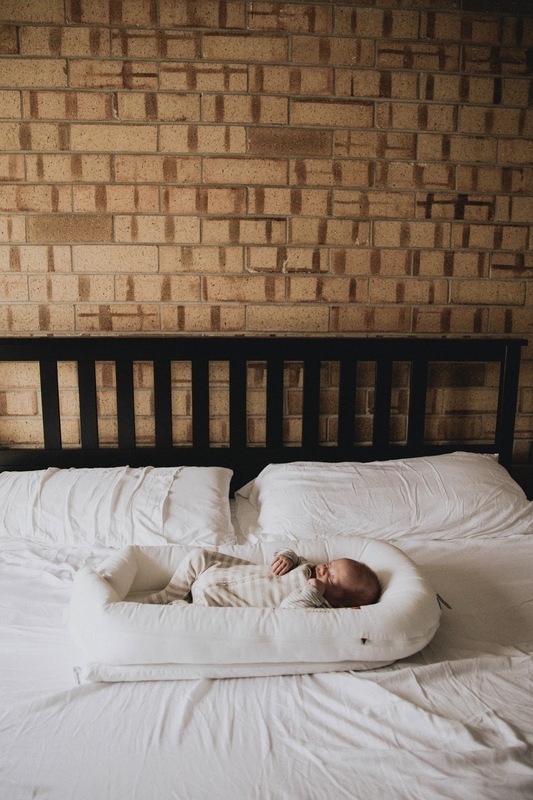 One product I highly recommend to all my pregnant mama friends is a Dockatot! This product is absolutely amazing and is a MUST HAVE if you want your little one to sleep better at night and during nap times. When Zaden was born I practically never let him out of my sight. We exclusively co-slept and he got accustomed to me being his human pacifier lol. Needless to say I felt a little trapped and wasn't able to get out and do much without him until he self-weaned at 18 months. I knew that wasn't going to be a possibility with Adrien. I still needed to be able to take care of Zaden and had previous obligations with my photography career. 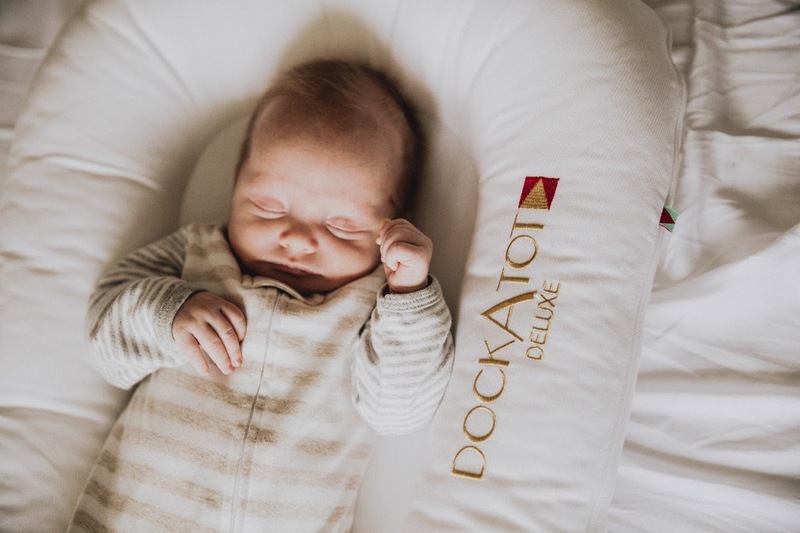 After talking with a few of my close friends, they highly recommended me getting a Dockatot! I was a bit skeptical at first but am now a firm believer in this product! I love that I can take this product around the house with me and have a safe environment to set Adrien down in. 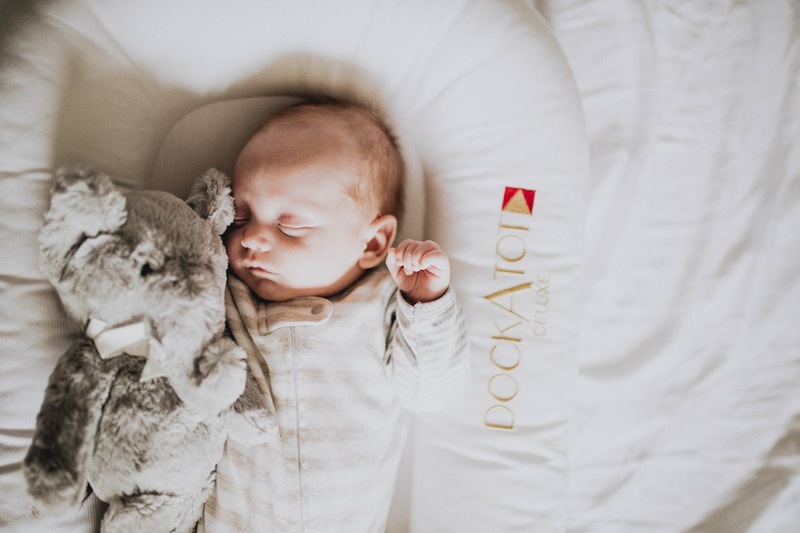 Whether he is is a sleepy or playful mood he loves being in his Dockatot! It's also great for when we spend the night elsewhere and I can't bring his bassinet with us. I also love that it fits PERFECTLY inside his bassinet so he sleeps like a champ in it! We love our dock! It has been SUCH a lifesaver during the day when my little wouldn't nap! Now he does! 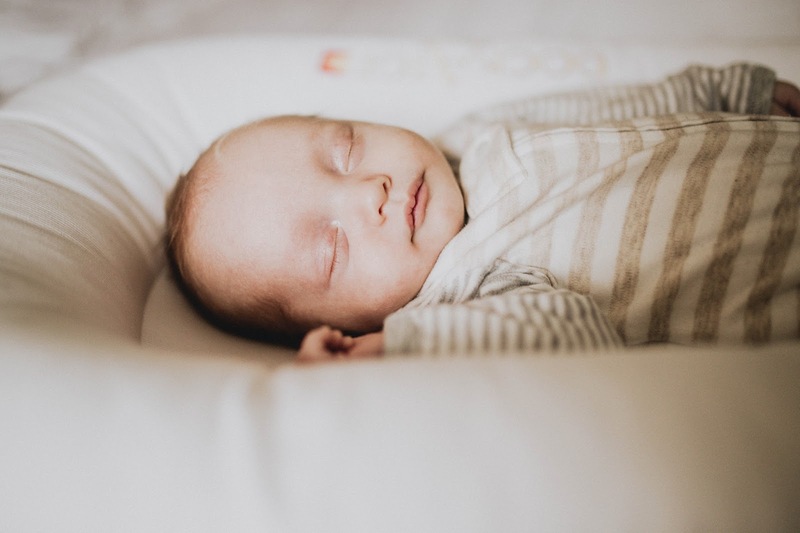 I have heard SO many good things about the Dockatot that I plan on getting one for whenever we have #2! Thanks for sharing your review! 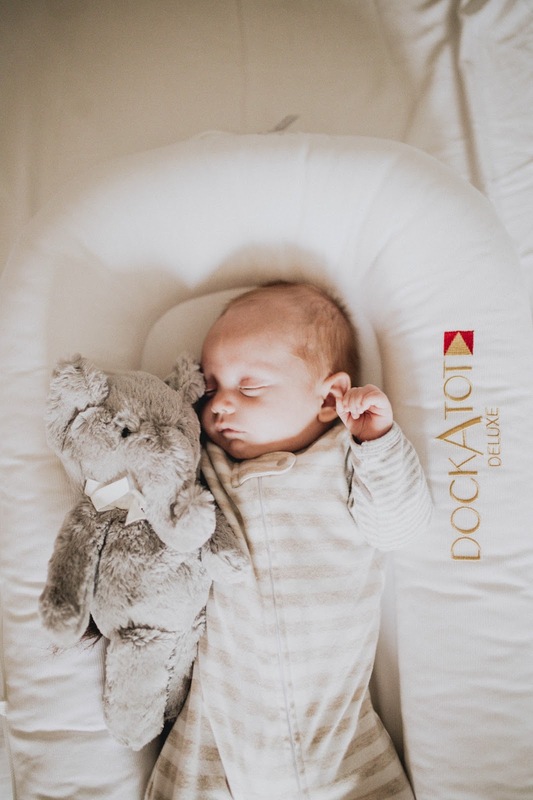 The dockatot is life! I don't know what we would do without ours!!! Beautiful photos! 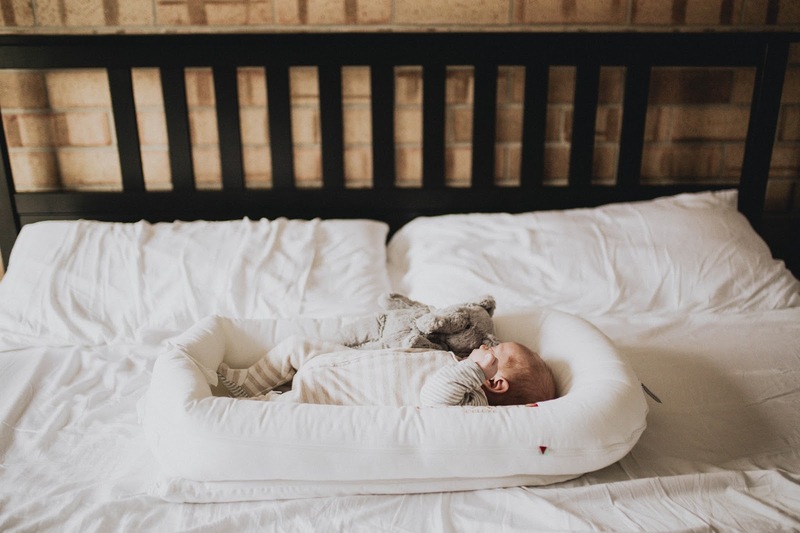 I can't wait for my Dockatot to come. 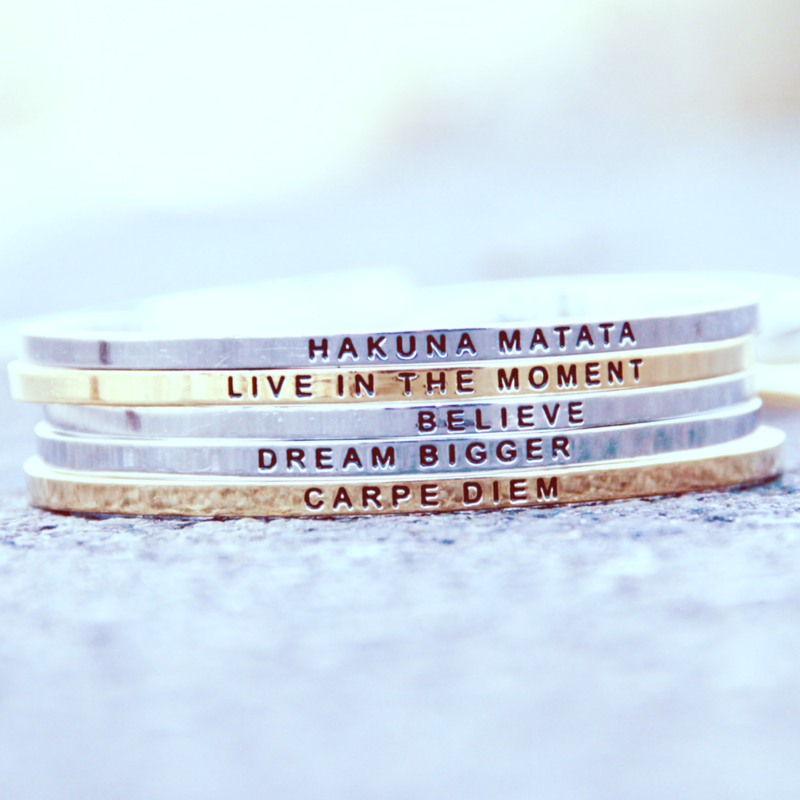 I've heard so many amazing things about them.